Sometimes a house grabs your attention with a beautiful hallway, or kitchen; sometimes it’s a garden; often it’s the grand sweep of the architecture which fires up the imagination. 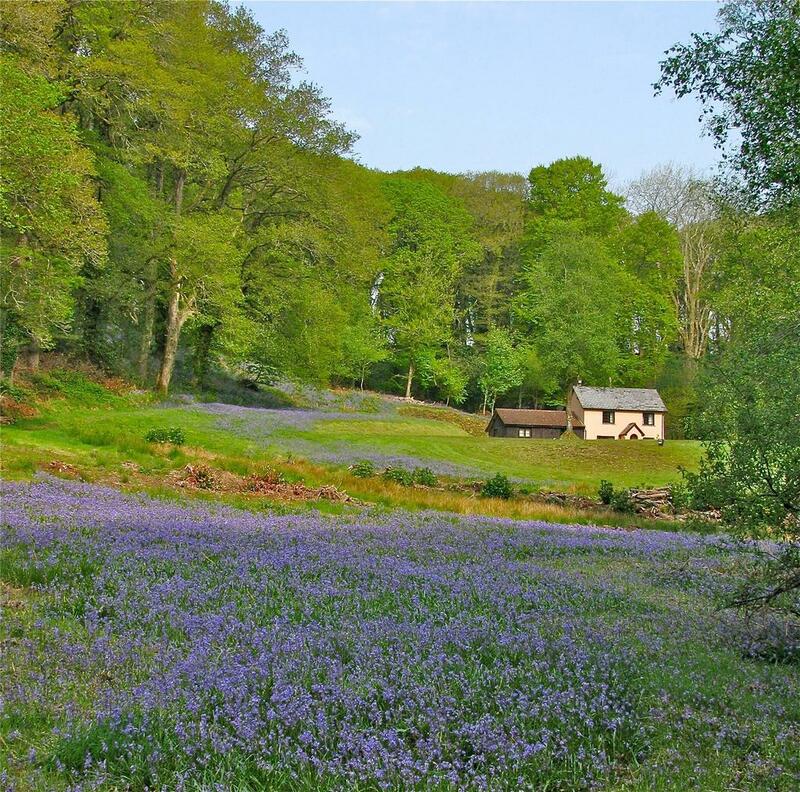 In the case of Colwell Wood Cottage, however, it’s the location which took our breath away. It’s a house which looks as if it’s been lifted from the pages of a children’s fairy story. 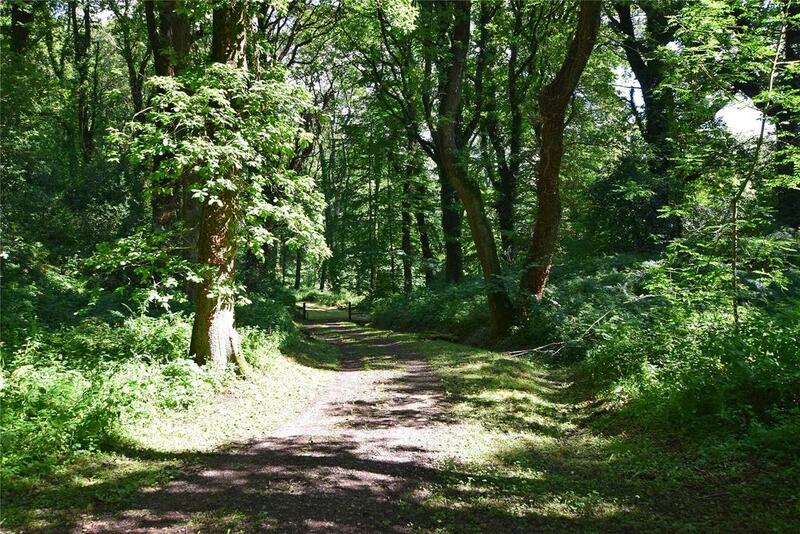 This beautifully-proportioned home – on the market at £1.25m – isn’t a mansion or hall, but instead a three-bedroom cottage that sits in a clearing in these woods, which consist mainly of oak, ash and sycamore trees. It was originally built at the start of the 19th century by Admiral Thomas Graves, the officer who made his name as Nelson’s second-in-command in several key battles. Graves built the house as a sylvan retreat for his daughter. Later it came to be used as both a gamekeeper’s and a woodman’s cottage, but the place fell into disrepair until the present owners took hold of it in the 1980s. 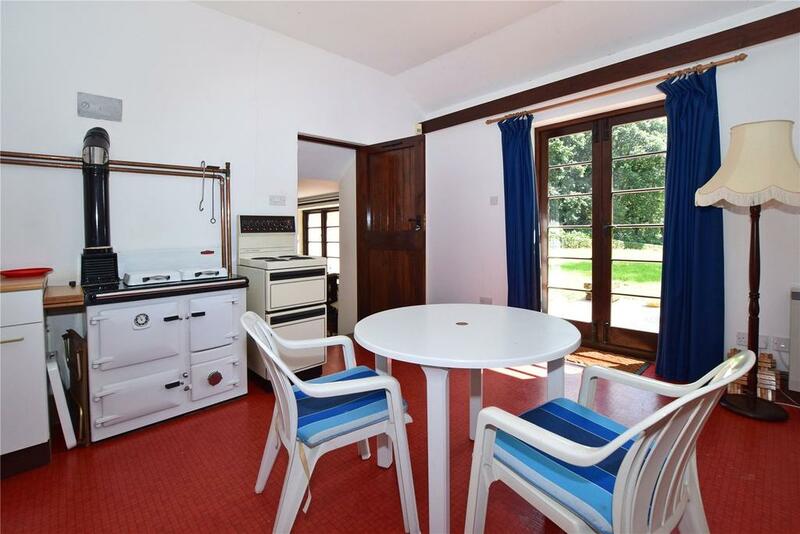 Those owners have lovingly restored the house while keeping plenty of the original features – including the inglenook fireplace, ceiling beams and the Aga in the kitchen. There are three bedrooms and one reception room, with one of the bedrooms downstairs including an en-suite. Internally the house is perfectly liveable but could do with some updating. 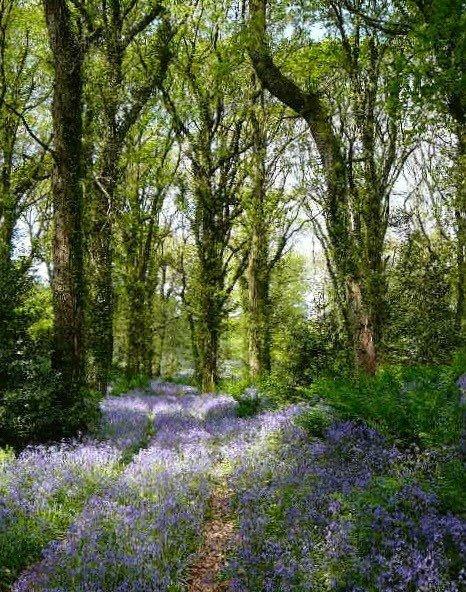 But to focus on that ignores the true selling point here: those glorious acres of woodland, gardens and paddock which present a sort of bucolic fantasy setting. While it seems as if it must be miles from anywhere, civilisation is actually gratifyingly near. The nearest village, Offwell, is only a few hundred yards down the private driveway, and offers a few shops, pubs and a primary school. A few miles further away is Honiton, one of East Devon’s larger towns and well-connected to Exeter by both road and rail. 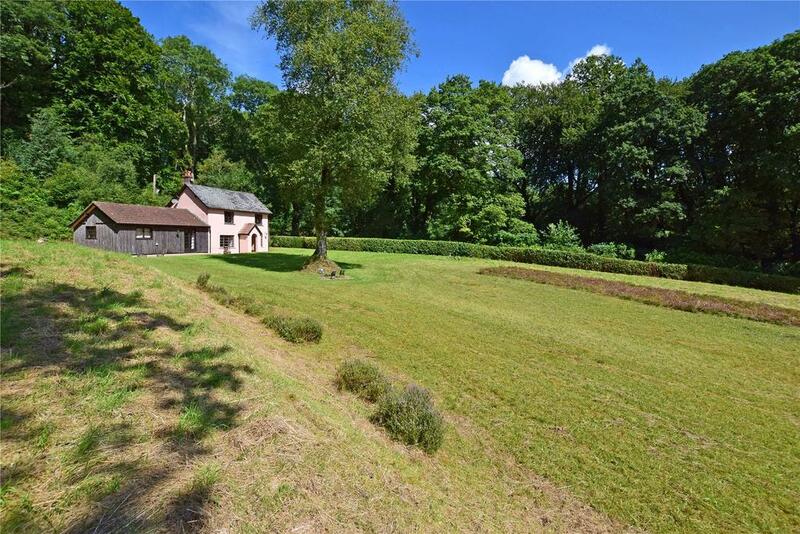 Colwell Wood Cottage is on the market via Humberts, who are asking for offers over £1.25 million – see more details and pictures here. 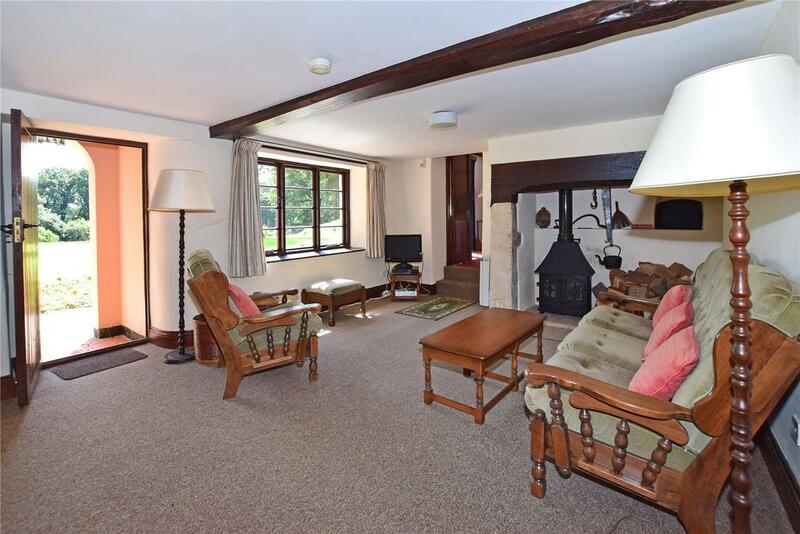 You don't have to go as far as the Cotswolds for a cosy cottage at a reasonable price.